"Thanksgiving in Avila Household more enjoyable or more stressful?" Who Should the Cubs Re-Sign? I find it funny when girls want mccann playing over avila only "because hes cuter"
Al avila has one hell of a job in the offseason. Do Catchers Have Better Plate Discipline? 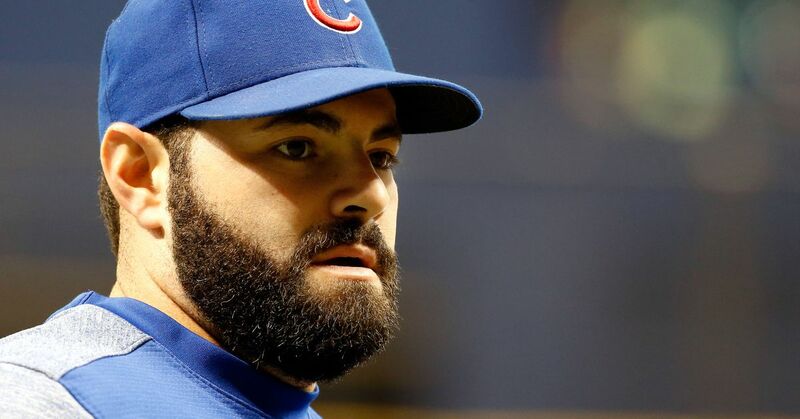 Trade Market Watch: Will Avila Be Dealt by Deadline? Family reunion: #Tigers announce signing of free-agent catcher Alex Avila - son of GM Al Avila - to one-year contract. Alex Avila will head to Charlotte later today to begin rehab assignment on Monday. He is eligible to come off DL on Thursday. Prior to tonight’s game, the #WhiteSox placed Alex Avila on the 15-day DL and purchased the contract of catcher Omar Narvaez. Alex Avila injures right hamstring ( strain) and leaves game in the fifth inning. He will be evaluated again in the morning.
.@WhiteSox reinstate catcher Alex Avila from 15-day DL. Alex Avila left today's ballgame with right hamstring tightness.